Where will your HART take you? Wherever your explorations take you - from a mountain peak to the low backcountry – our mission at HART OUTDOOR is to help you stay safe and enjoy the great outdoors. 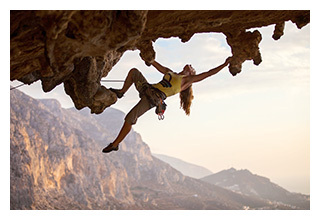 Challenging explorations to outdoor sports depend on quality first aid at hand. Our Extended Kit is fully stocked and ready to rock! On foot, bicycle, skis or whatever your favorite mode for exploring is... be safe. 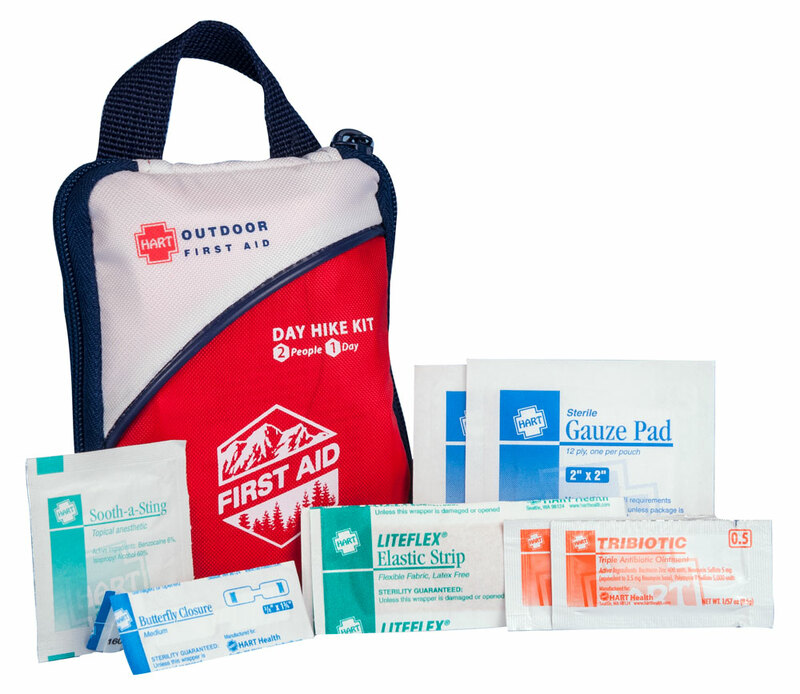 Our Multiday Kit is perfect companion for your first aid needs. Wherever you go just be sure to take our Weekend Kit along for those unexpected injuries. Just gotta get outdoors for a bit? 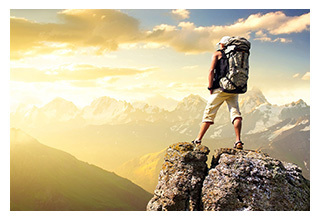 Having a Day Hike Kit in your gear may allow for the fun to last until sunset. 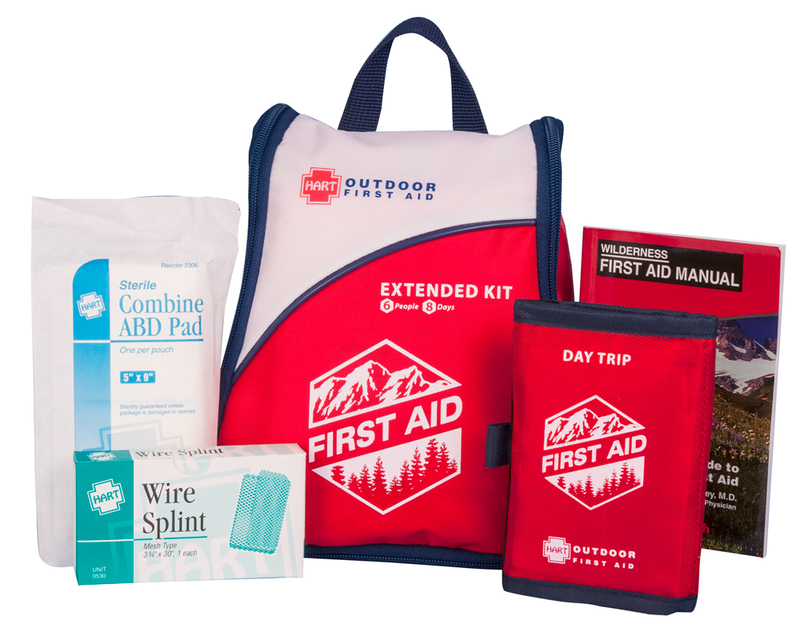 Our carefully designed HART OUTDOOR first aid kits provide the kind of care we want for our own friends and family. 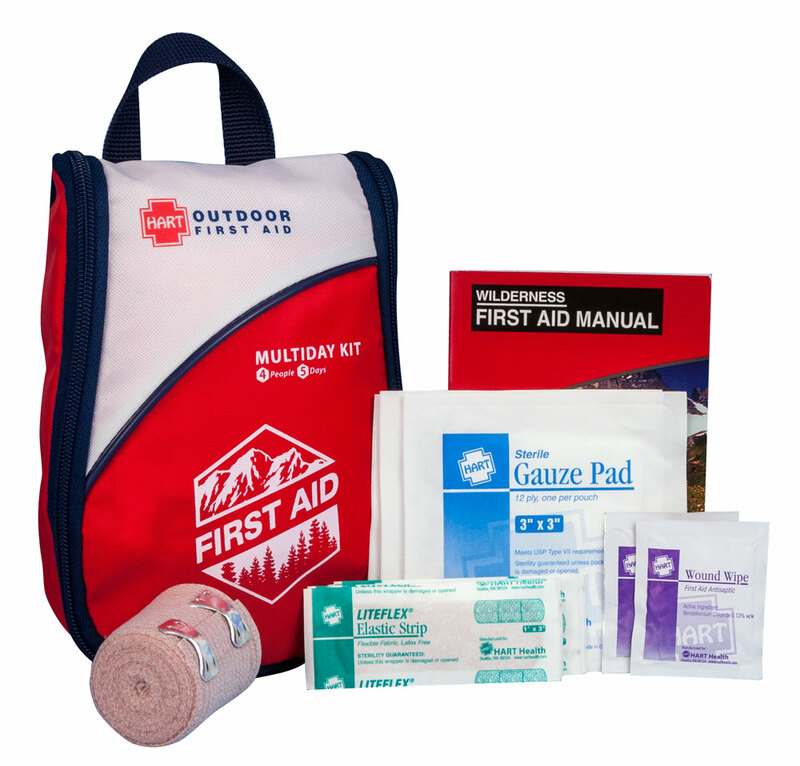 Our outdoor first aid kits are stocked with custom designed, dependable, high-quality products. This means our adhesive bandages stick better, our gauze products are thicker, our ointments and medications are pure, and drug facts are easily available. Even our packaging undergoes tough scrutiny to ensure you can find the products and information you need in any incident. Our fans tell us that our outdoor first aid kits are better organized than any other kit on the market. Built to last, easy to refill and personalize in our rugged red, white and blue bags, our first aid kits are an essential part of your outdoor gear. 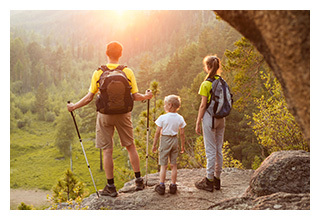 Whether you’re an experienced mountaineer or a weekend soccer coach, there’s a HART OUTDOOR first aid kit ideal for your outdoor fun. 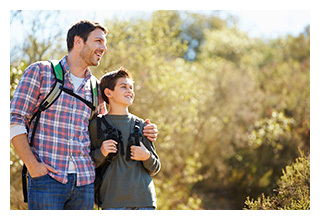 Take HART OUTDOOR along on your every excursion into the great outdoors.